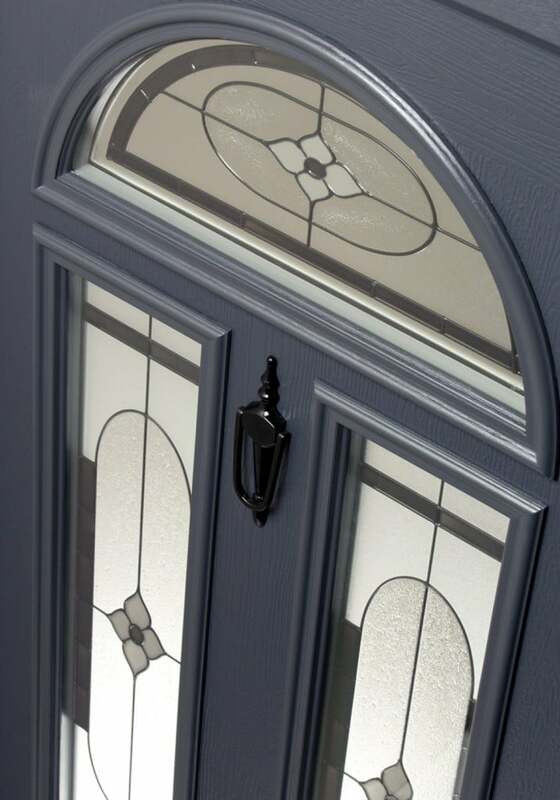 The Endurance® door is one of the most secure and beautiful doors available on the market today. 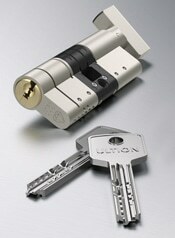 The most secure cylinder on the market – fitted as standard. 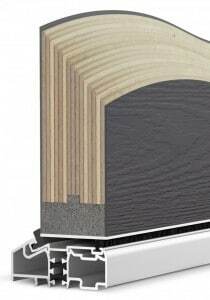 Ultion is Sold Secure Diamond and TS007 3-star accredited, providing protection against drilling, picking, bumping and snapping attacks.